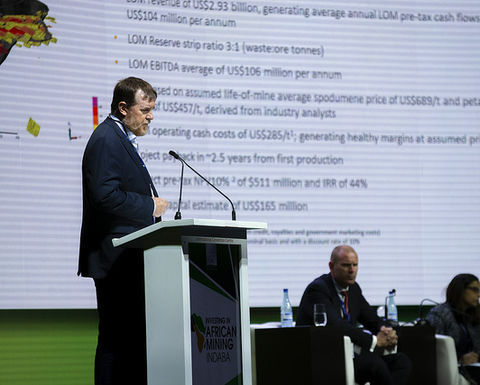 PROSPECT Resources has won the Investment Battlefield at Mining Indaba 2019. In its third year, the Investment Battlefield is open to companies with a market capitalisation of less than US$50 million. Over the course of this week, 22 companies gave five-minute pitches in front of a live audience and a panel of judges. EMR Capital investment director and judge Richard Crookes said the Investment Battlefield was a fantastic concept. "The whole shark tank idea is brilliant. I really enjoy judging and I think the audience enjoys the interaction," he said. 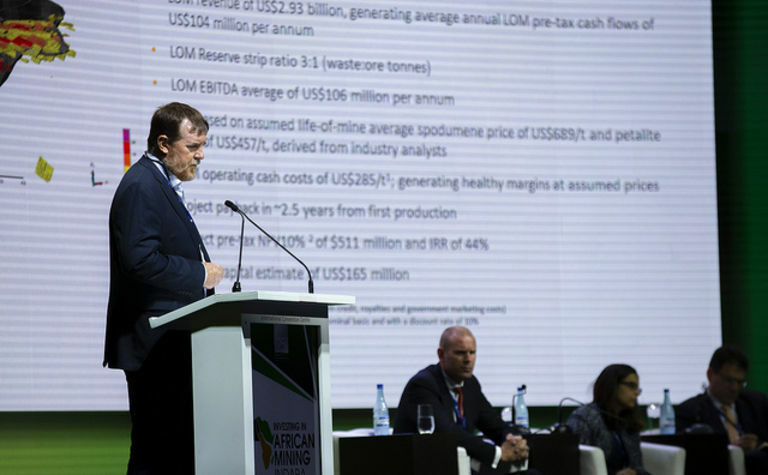 The judges whittled down the field to four finalists, who presented on the main stage of Mining Indaba on Wednesday afternoon. The four finalists were Theta Gold Mines, Orion Minerals, Prospect Resources and Avenira. 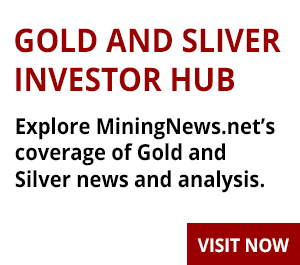 Zinc-copper developer Orion was named the runner-up for its Prieska project in South Africa. The winner was Prospect, which is developing the Arcadia lithium project in Zimbabwe. It comes after executive director Harry Greaves pitched the project as one of only two in the world that could supply the ceramics industry. Prospect received a free booth and speaking slot for Mining Indaba 2020, three passes for next year's event, three night's accommodation in Cape Town, and post-event promotion. Orion received two free passes to next year's event and post-event promotion. 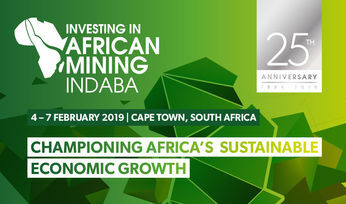 "The Investment Battlefield, now in its third year, is Mining Indaba's way of supporting and promoting the junior mining industry across Africa," Mining Indaba investment manager Caroline Werner said.